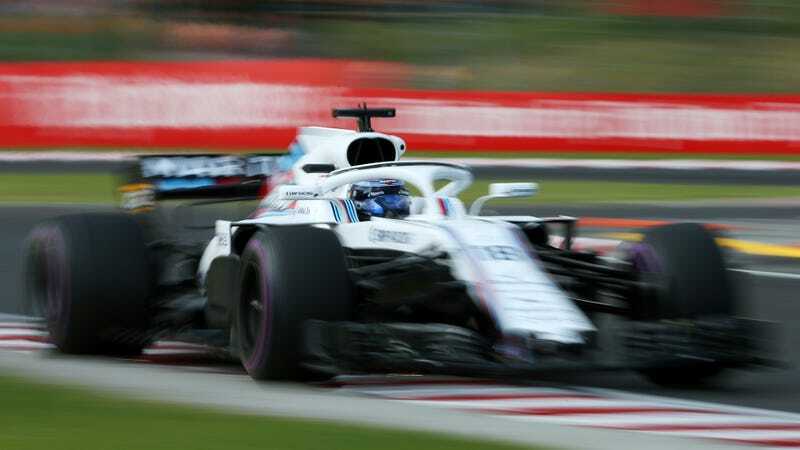 Lance Stroll in his Williams this year. A deal to save the team has been agreed between the joint administrators, senior members of the team’s management and a group of investors led by Stroll. The latter includes Stroll’s business partner Silas Chou, Canadian businessman Andre Desmarais, Jonathan Dudman of management advisory firm Monaco Sports and Management, chairman of Michael Kors fashion brand John Idol, telecommunications investor John McCaw Jnr and Engel & Völkers vice chairman Michael de Picciotto. It would be easy to say that this is just a dad buying his son an F1 team, with various commenters already complaining that this isn’t great for the sport, that we’re going to have to spend years watching Lance drive around instead of, presumably, someone more interesting. But now 405 F1 engineers who might have been out of a job are now still employed, so that ain’t all bad. No official announcement has been made about young Lance switching from Williams to the new dad-owned team but don’t be surprised if it happens.